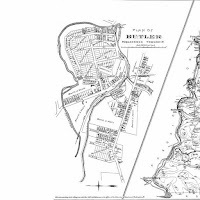 Image via WikipediaPequannock will have its annual town-wide fair event, bookending the Summer months (with the more recently street fair tradition on the opposite end), today starting at Noon at Greenview Park in Pequannock. Township Commissions can be found under the wooden pavillion and will be providing valuable information such as home maintenance how-to's, disaster management updates, information about upcoming events and the town recreational resources, and a wide variety of games, giveaways, and free to enter raffles! 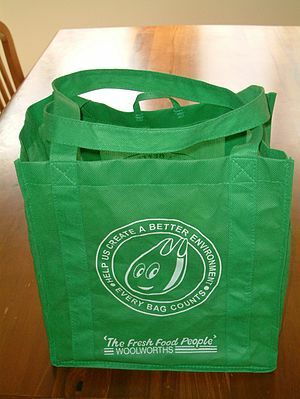 The Environmental Commission will be giving away reusable shopping bags and raffling off a recycling barrel. The Historic District Commission will provide information about the township museum and future plans for that space. Please stop by the Environmental or Historic booths to see me in person!